① Two kinds of installation way: Cellng mounted and Suspension. ② AC input Voltage range: 96~264VAC 47~63Hz. ⑤ Luminous flux: around 2300-3000lm. ⑥ Color temperature:3000k ~ 6000k. ⑦ Taiwan Meanwell adpter or Local CE adpter. ⑧ Taiwan Lextar 5630 LED, LM-80 appoved. ⑨ Life time: >50000h, only 3% Lumens depreciation per year. ⑪ Operating temperature: -10 °c to 65 °c. ⑬ Certifications: UL, RHOS & CE approved. ⑭ Warranty Period: 2-3 years. ⑮ Packing size: CTN size: 410*370*70, 2PCS/CTN, Gross Weight: <3.5KGS/CTN. ① Lighting comes all round into light guide panel, more efficient dissipation. ② Energy saved up to 75%, high intensity. ③ LED 5-year life span. ④ Special different view angles, mixing lighting design. ⑤ New inner high efficiency(95%) with heat protection system, the constant current driver can work under unstable voltage. ⑥ Special circuit design, each LED can work separately thus it can avoid the influence that a broken LED causes. ⑧ No such hazard that mercury or lead enters the environment. ① UL 38W 300mm x 300mm Square Aluminum Profile LED Ceiling Light Panel can be packed with corrugated box or honeycomb box according to different shipping needs. We can deliver the products you ordered by the all kinds of express or air freight,if there is a substantial order,we may load a container and ship it to you. 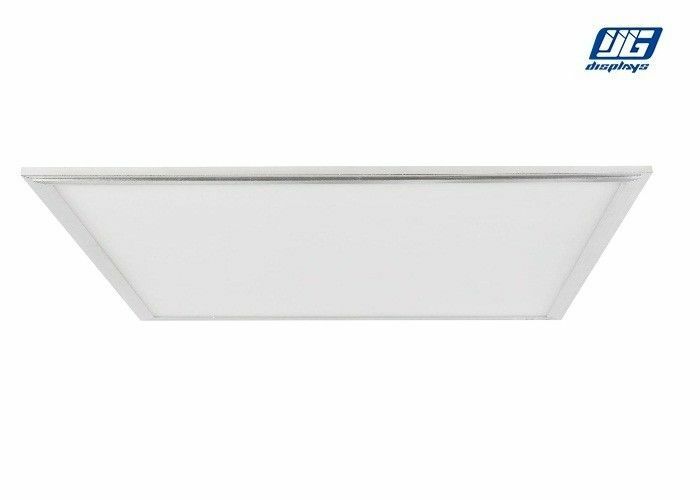 Over-10-year expericence are in accord with your assurance and recognition of our high quality UL 38W 300mm x 300mm Square Aluminum Profile LED Ceiling Light Panel.